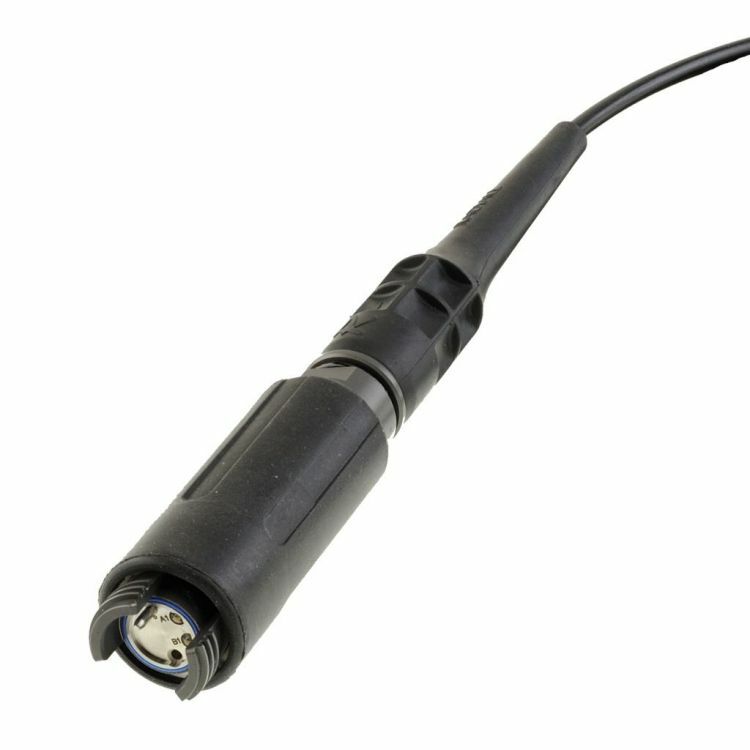 Cable assemblies equipped with EB Tactical connectors are well adapted to military and field deployable applications. These rugged cable assemblies feature high robustness with ease of deployment and low maintenance in the field. EB offers a contactless connection which increases the number of mating cycles. When the signal is expanded, the connection becomes less sensitive to contamination which enables a simplified cleaning process. Tactical cable assemblies using Expanded Beam Junior size Tactical connectors.